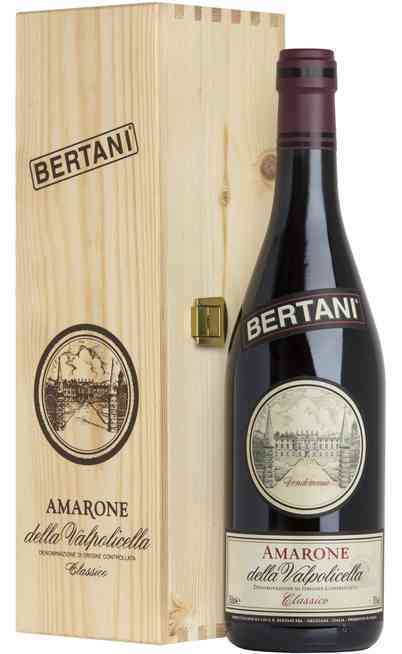 This historical wine born from the Valpantena hills and it is a modern and balanced Amarone always authentic and rich of substances. 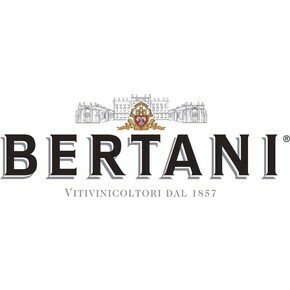 The new technologies in the fermentation and the new methods of withering give to this wine the right balance and elegance in the fruity aromas of black berries, cherries and the typical spicy aromas of this area. 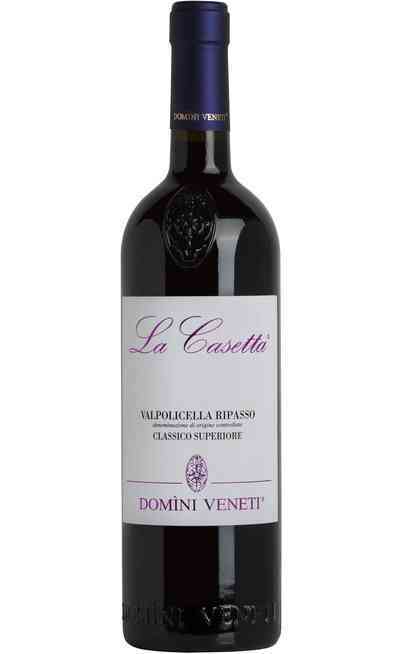 It is used 80% of Corvina Veronese and the 20% of Rondinella grapes. The cultivation is made by the trellised and Guyot method with a density of 5000 trees per hectare. The cultivation area is the Valpantena hills at north of Verona. The soils are marl-calcareous at east and clay-calcareous at west also rich of iron. It takes place the manual picking at the half of September. After a careful selection of the grapes, these have to wither in the Grezzana winery in one-layer boxes. At the half of January after the destemming and the pressing, it begins the fermentation which starts at 4-5 °C up to 22°C in the ending phase. Finally, it takes place the aging period in Slavonia oak barrels of 25hl but a little part has to age in barrels for 30 months. It has an intense red color with purple reflections. 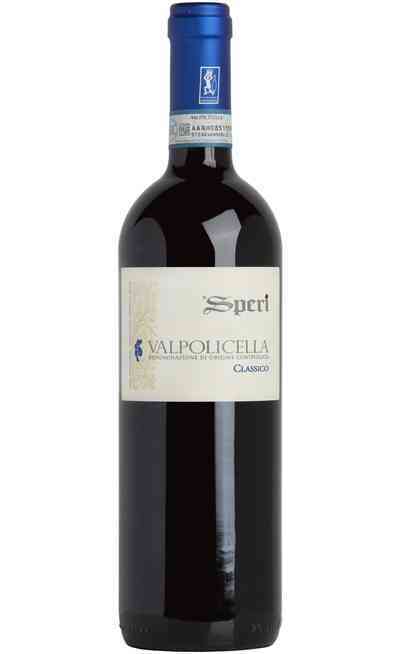 It has ripen cherry aromas together with black cherry, wood fruits and dry fruits hints typical of the Valpantena. 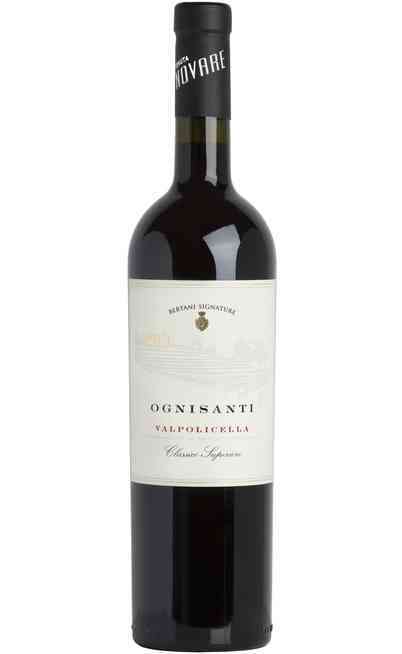 The taste is warm, enveloping, bodied and long persistent. 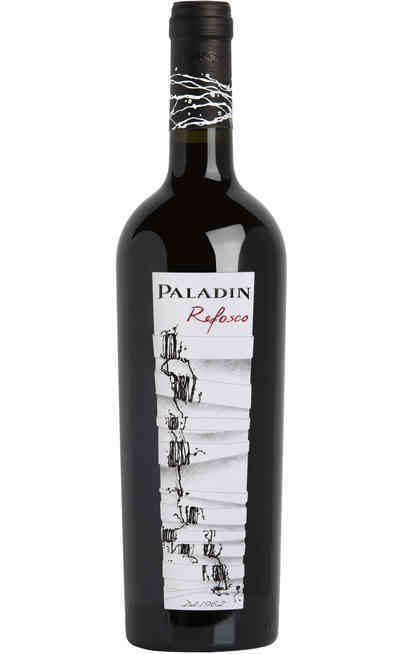 The taste has red fruits aromas together with soft tannins which give thickness to the wine. 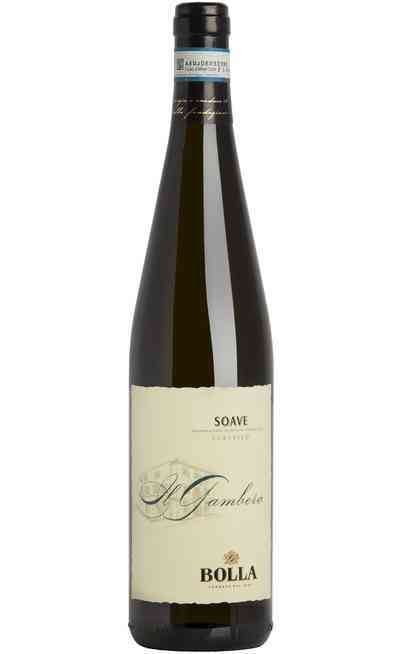 The proof is 15% and it has to be served at 20°C with structured, tasty and bodied second courses. 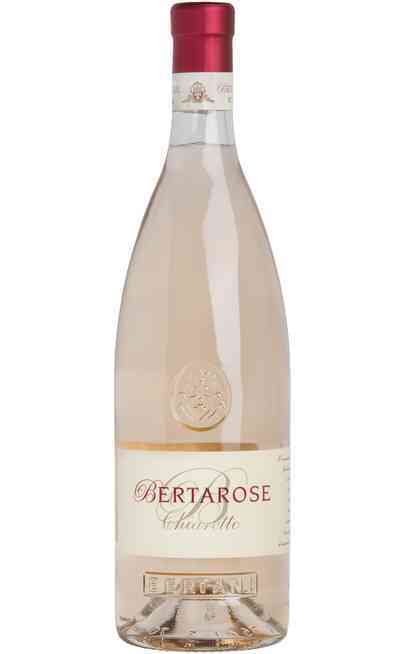 Its body makes it perfect to be matched with aged cheeses and intense meats.